Lawsuits challenging Pres. 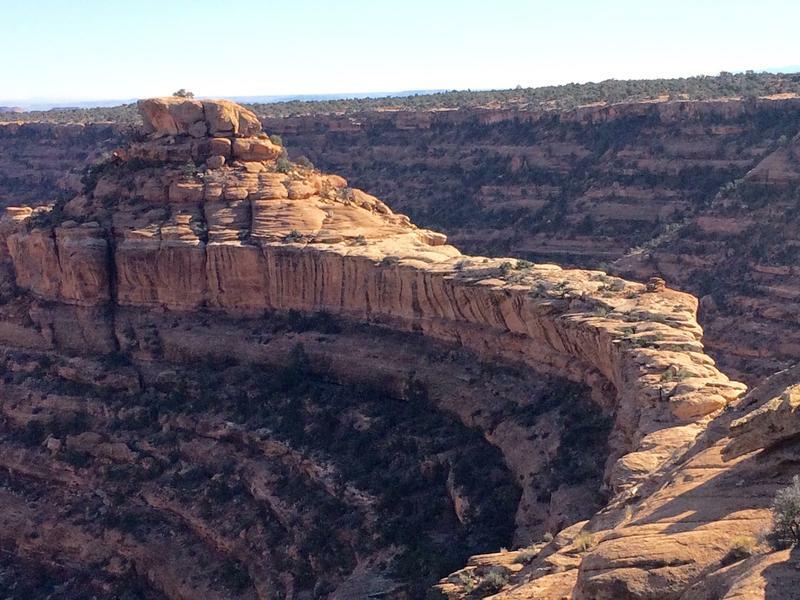 Donald Trump's decision to cut more than a million acres from Bears Ears National Monument will be heard in a Washington, D.C. courtroom, not in Utah, thanks to a federal judge's Monday ruling. 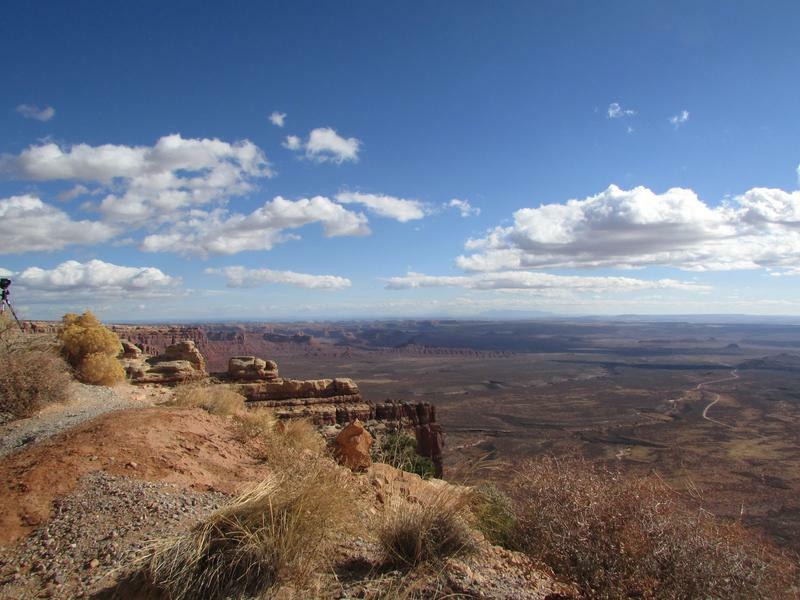 Above is a view from Cedar Mesa. A judge ruled Monday that a federal court in Washington, D.C. — not Salt Lake City — will decide whether it was legal for the Trump administration to shrink two national monuments in southern Utah. The U.S. Justice Department, joined by the state attorney general, asked to have the case heard in Utah, so they could defend President Donald Trump’s decision last December to slash more than 2 million acres from Bears Ears and the Grand Staircase Escalante national monuments. But U.S. District Court Judge Tanya Chutkan ruled against moving the five related lawsuits. The Justice Department declined to comment on the ruling. But environmental and science groups, public-interest organizations and Native American tribes applauded Chutkan’s decision as an opportunity to move forward with the cases. All five cases — three challenging the Bears Ears reduction and two contesting the downsizing of the Grand Staircase Escalante — basically contend that Trump’s move was illegal. The Utah Sierra Club called Chutkan’s ruling a setback for the administration. In a news release, the organization noted that the U.S. Department of the Interior must give the tribes and other affected parties advance notice of any mining activities proposed within the original monument boundaries. Already, a Canadian company is exploring copper and cobalt mining at Colt Mesa, an area that used to be part of Grand Staircase. “Today’s decision is a positive step in holding Trump and (Interior Department Secretary Ryan) Zinke accountable for their illegal efforts to sell out public lands,” said Dan Ritzman, land, water and wildlife director for Sierra Club’s Our Wild America campaign. 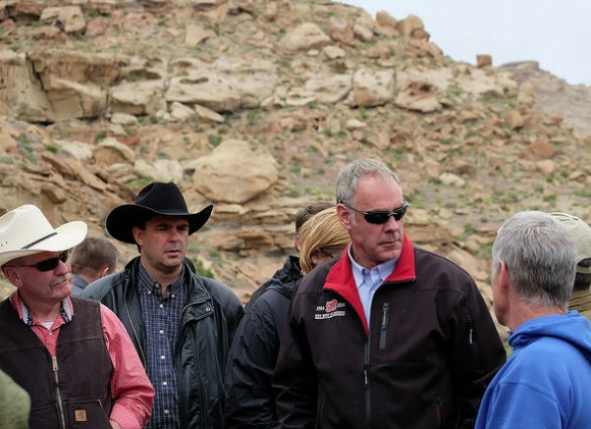 “Their attempts to slash protections for Bears Ears and Grand Staircase-Escalante National Monuments have left these areas exposed to destruction. The Trump administration has moved to dismiss the case, and arguments for and against that position get underway immediately. Utah Solicitor General Tyler Green said his office would move to intervene to protect the state's interests. "We hoped that a public lands decision of this magnitude might be made closer to home," he said in a statement to KUER. "Local decisions tend to be better decisions, because those involved have a better understanding of the people and landscapes in question." The U.S. Bureau of Land Management appears to be backing away from proposals that could call for selling land parcels removed from the Grand Staircase-Escalante National Monument after agency officials realized the Interior Secretary objects to selling former monument lands. The Bureau of Land Management has issued draft proposals outlining the uses the federal government wants to allow in the Grand Staircase-Escalante and Bears Ears national monuments in southern Utah.